This meat and potatoes Idaho girl loves trying new foods. 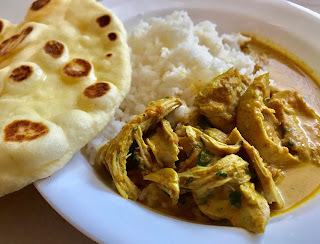 I tried making some Indian food and my family strongly approved! Add all ingredients to Instant Pot except chicken. Stir together, then place chicken on top. Cook on manual pressure for 10 minutes, let rest for 10 minutes. Carefully remove chicken, then blend liquids together with immersion blender or regular blender. If using a regular blender, don't put the lid on and start slowly as liquids will be hot and expand. Return liquids to pot. Let liquid cool for 5 minutes, then stir in the remaining ingredients and add chicken back into the sauce. You can break up the chicken into smaller pieces. Serve with rice. Combine yeast, sugar and water and let sit for a few minutes until frothy. Then mix in olive oil, yogurt, and egg. In a separate bowl, combine 1 cup flour with salt. Add wet ingredients and mix until combined. Add additional flour 1/2 cup at a time until you can no longer stir with a spoon. Knead by hand for 3 minutes adding small amounts of flour to keep from sticking. Dough should be smooth, but not sticky. Cover and let raise until double--about 1 hour. Heat a heavy duty skillet over medium-high heat. Flatten dough into a disc and divide into 8 equal pieces--then form each piece into a ball to rest. Take one piece and roll it to 1/4" thick and about 6" wide. Place onto dry skillet and cook for about 1 minute or until large bubbles pop up, Flip and cook other side for 1 minute. You can brush cooked naan with melted butter/garlic mixture and top with herbs if desired. Lava Cake in the Instant Pot is a snap! 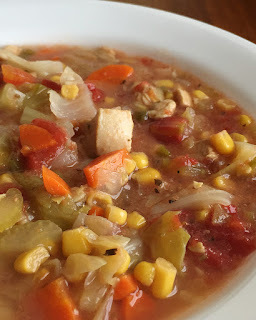 This recipe originates from Adventures of a Nurse. The original recipe called for 4 ramekins--I had enough batter for 5. Combine butter with choco chips and microwave for 2 minutes. Stir until combined. Add powdered sugar and stir until smooth. Stir in eggs and egg yolk until combined. Add vanilla and flour and wisk until smooth. Spray each ramekin with cooking spray. Pour batter to nearly the top of each. Pour 1 cup water in the instant pot. Add the trivet. Place filled ramekins in two layers--just carefully stack/stagger. Use Manual high pressure for 9 minutes. Quick release. Turn ramekins over onto a plate and serve with ice cream, fudge sauce, caramel sauce, etc. Delicious, filling, and super low calorie. It's a snap in the Instant Pot. If you wanna take it over the top, add some freshly sliced avocado to your hot bowl of soup. Amazing! Saute carrots, celery, onion, and bell pepper in instant pot for 4-5 minutes. Add remaining ingredients. Pressure on high for 15 minutes. Natural pressure release for 10 minutes, then quick release. Warm, soft, melt in your mouth scones with fresh honey butter. Heaven. 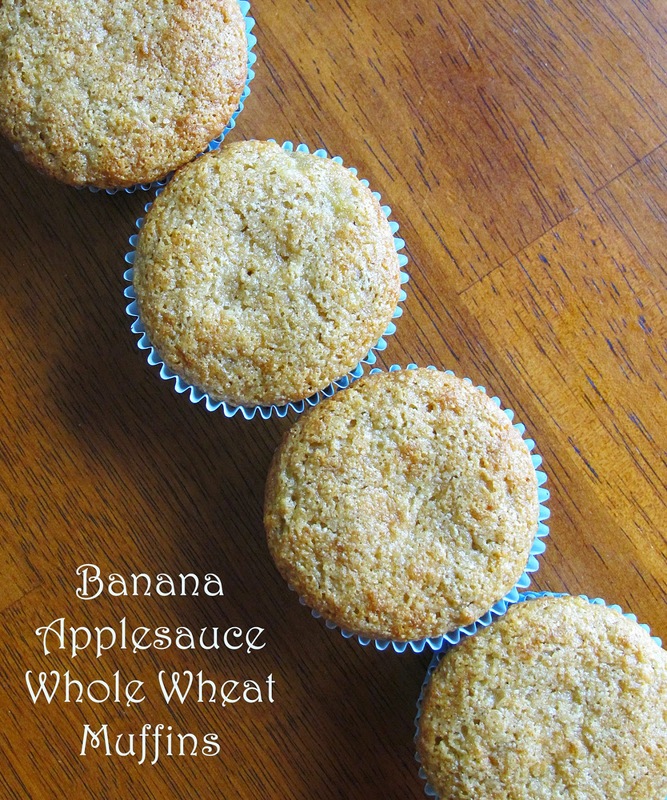 Super simple and makes plenty to share with a neighbor! I usually make the honey butter right after I mix up the dough, then I refrigerate it to thicken while the dough raises. In a large kitchenaid, bosch, or mixing bowl combine ingredients and mix until well blended. Turn dough out onto a floured surface and knead for a minute until smooth. Place in a greased bowl and cover for 45 minutes. Punch dough down, cover and let raise again. In a dutch oven or heavy duty pan, pour oil until 1 inch deep. Heat oil on medium heat for 5-7 minutes. Tear pieces of dough (any size you'd like) and shape into discs. My flattened discs were about the size of my hand. Place gently into the oil and cook for 1-2 minutes on each side until golden brown. Remove from oil and place on paper towel. 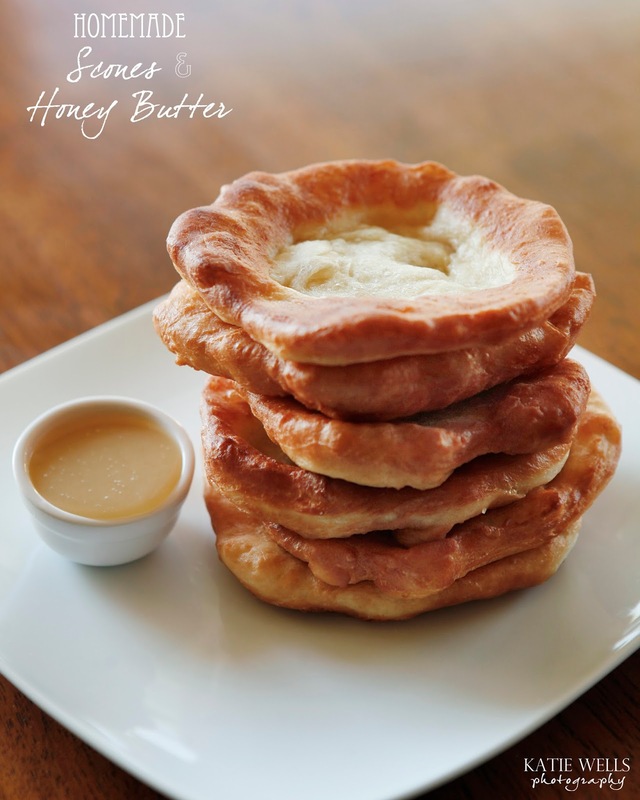 Serve while warm with honey butter. Recipes makes approx. 25 hand-sized scones. Melt butter in a saucepan and wisk in honey. Heat thoroughly and wisk until combined. Pour into a container and refrigerate until ready to use. Houston, TX, was the place that opened my eyes to food. Things other than mashed potatoes, roast beef, and green beans. We liked going to a little Vietnamese restaurant and their spring rolls were my fave. Then we moved away and I haven't had one since. UNTIL today. I found a few recipes online and kind of made my own version. My kids ate these up! They are really super simple. Just prep all your ingredients and line 'em up. If peanut sauce isn't your thing, then it's easy to find all kinds of dipping sauce recipes online. Make the peanut sauce and set aside. Mix to the preferred consistency, you can add water to thin it. I did mine similar to the consistency of honey. In a large bowl, place dried noodles and cover with warm water. Let sit for 5-6 minutes while you prep other ingredients. Fill another large bowl or pie tin with warm water for dipping rice paper. Slice shrimp in half lengthwise to make them thin for rolling. Remove cilantro leaves from stems. Drain water from noodles. Dip one rice paper into the other bowl of warm water for 2-3 seconds. 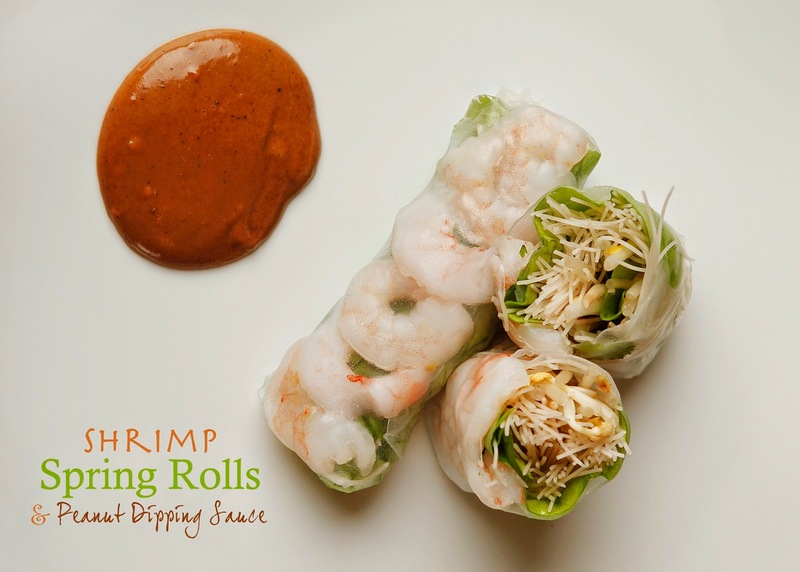 Place wrapper on a cutting board and place a row of shrimp horizontally just above the halfway point on the round rice paper. Top with cilantro leaves. Take a butter lettuce leaf and wrap vermicelli noodles and bean sprouts into the lettuce. Place the lettuce wrap just beneath the row of shrimp. Fold in each side, left and right. Fold bottom all the way up over the lettuce and shrimp, then roll up to the top. Place seam side down and repeat. So happy I tried these little guys. The perfect breakfast on the go or an after workout snack. They store well in the fridge. The best part? Each one is about 100 calories. The mini omelets pictured below had chopped ham, mushrooms, green onion and cheddar cheese. 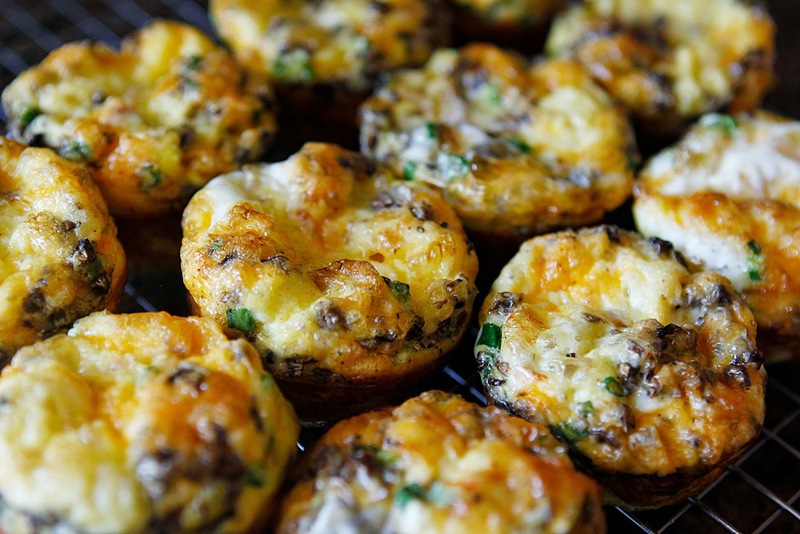 You only need a little bit of each ingredient in each muffin tin. In a large bowl, whisk together eggs and milk. Add salt and pepper, set aside. Spray a muffin tin with cooking spray. Place meats, cheeses, vegetables in the bottom of each tin. Then pour some of the egg mixture on top until muffin tin is nearly full. Bake at 350 for 30 min or until puffed and golden brown on top. Makes 12 muffins.